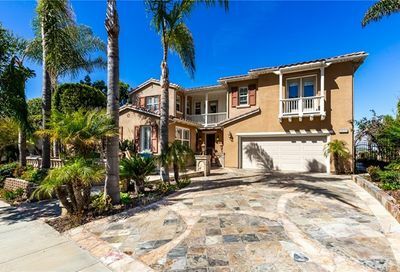 San Clemente real estate listings in 92673 are displayed below. 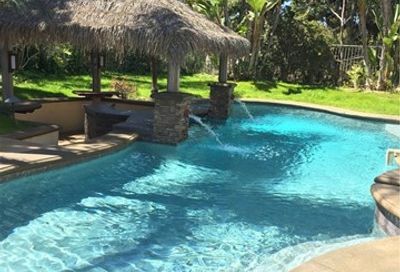 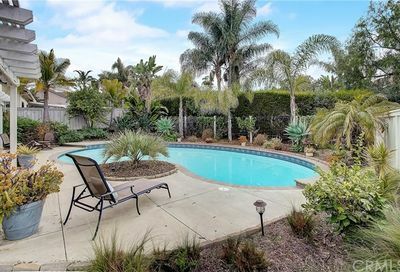 You can use our advanced search with a Radius, Mapping Tool, Neighborhood, Address or City search through San Clemente real estate detailed map search. 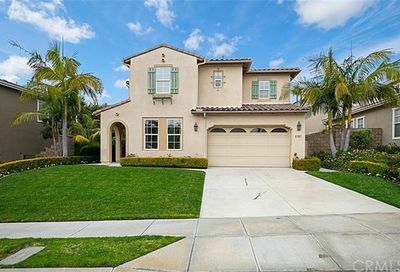 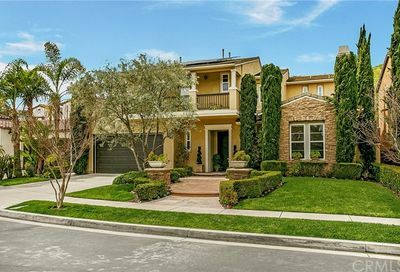 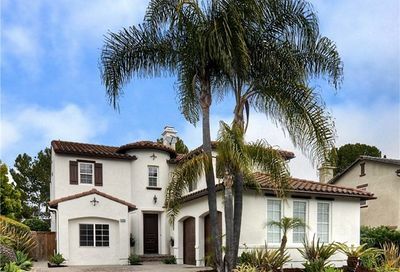 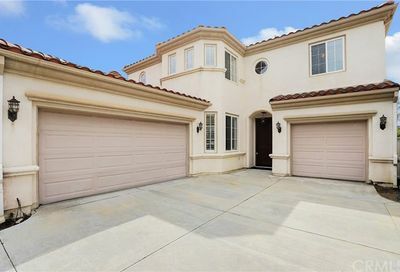 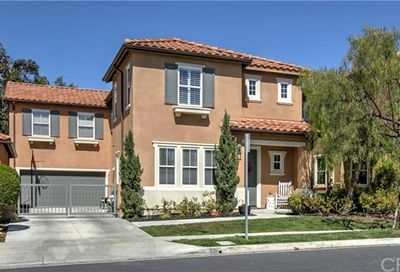 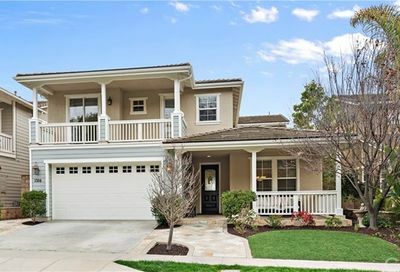 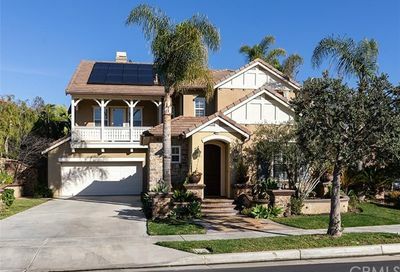 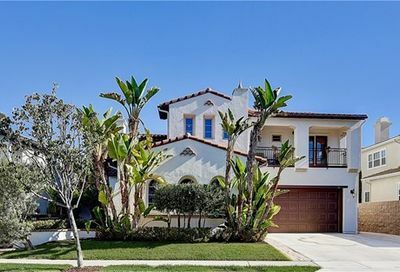 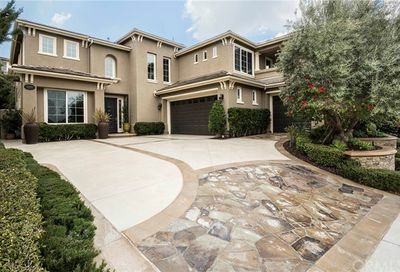 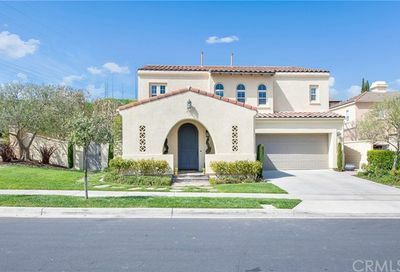 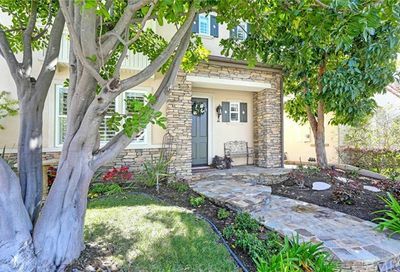 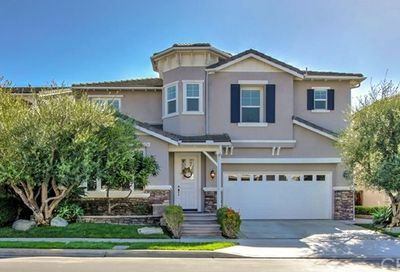 You may want to view 92673 San Clemente real estate as well. 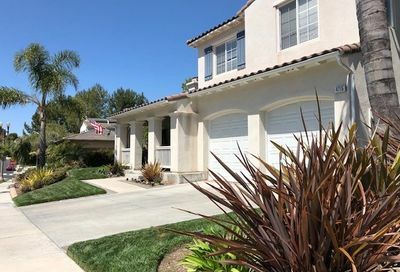 We have a master list of Orange County zip codes for each city and plan to add more on for Los Angeles and Riverside Counties. 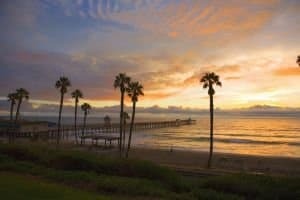 View the top 20 newest 92673 San Clemente real estate listings for sale in zip code 92673. 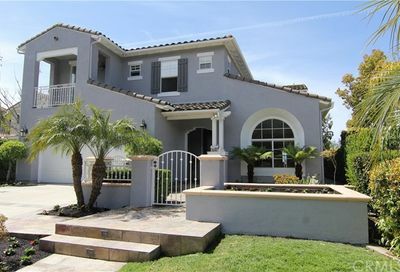 By clicking on the address of the properties you like, you will see all photos, details and local area maps. 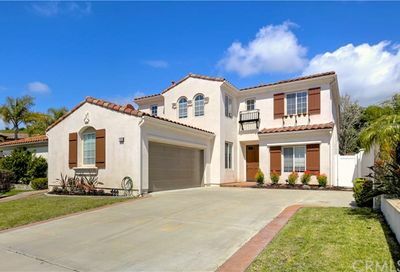 Call Jay Valento at 562-413-7655 to view homes.